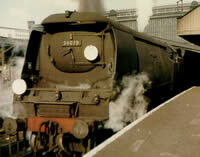 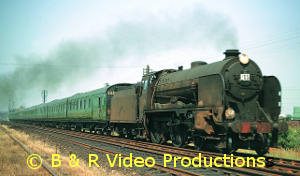 This video features May and June 1967 in our definitive series of Southern steam. 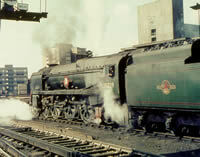 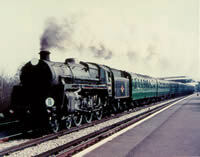 The Southern steam fleet was decreasing rapidly but what was left was well worth seeing. 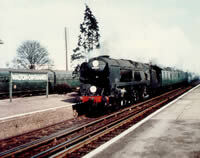 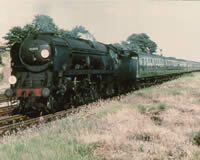 It was superbly filmed by our cameraman at many locations between Waterloo and Weymouth. 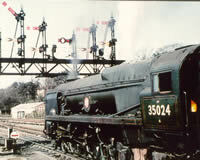 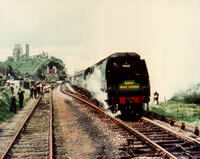 Two railtours were operated in this period, one took 34023 to Swanage with runpasts at Corfe Castle; we had cameraman all over the place including on the trains. 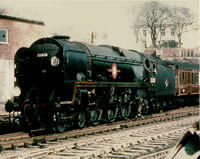 4498 “Sir Nigel Gresley” spent two days on the region visiting Salisbury and Weymouth, again covered in fine detail.